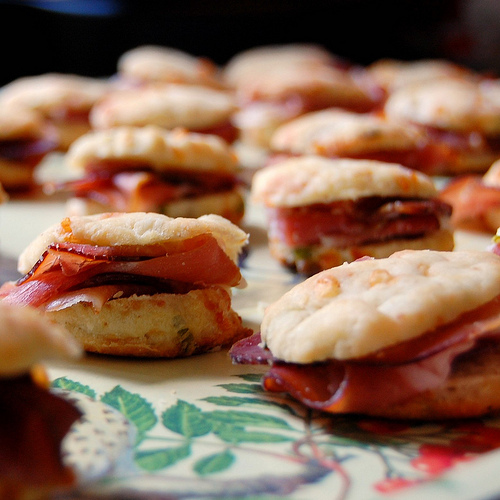 Brick Farm Tavern Names Opening Chef; Local Handmade French Candies; Do You Yelp? For a while it looked as though Aaron Philipson of Hopewell’s Blue Bottle Cafe was going to team up with Robin & Jon McConaughy for their first full-service restaurant, but when that fell through the couple broadened the searched to the national scene. 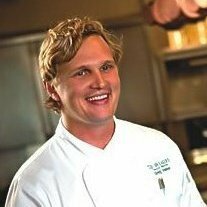 Find out why they’ve signed on Greg Vassos for their Brick Farm Tavern in my “Food for Thought” column in the October Princeton Echo. In that same space, be sure to read further on to learn about the French woman in Princeton who concocts the above and more (e.g., soft, fresh, violet-flavored marshmallows) and where and how to get your hands on them. (You can thank me later.) 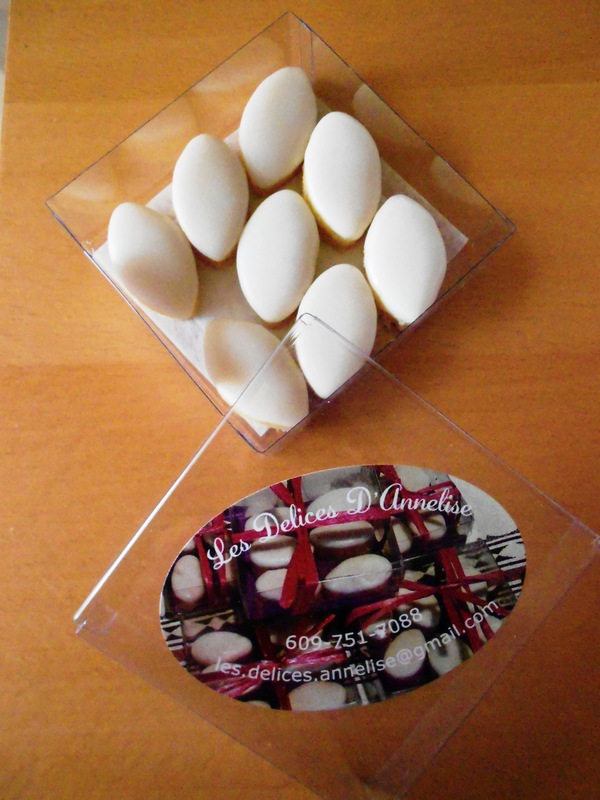 If you can’t make it to Princeton for Madame Mugnier’s confections, email her at les.delices.annelise@gmail.com. For my monthly food feature in the October Echo, I tell why and how I find Yelp reviews helpful – and not – using Yelp entries for Princeton restaurants to make my points. Would you be surprised to learn, for example, that number 3 on Yelp’s “10 Best Restaurants in Princeton” list is a place called Aurelio’s Cocina Latina? I was. 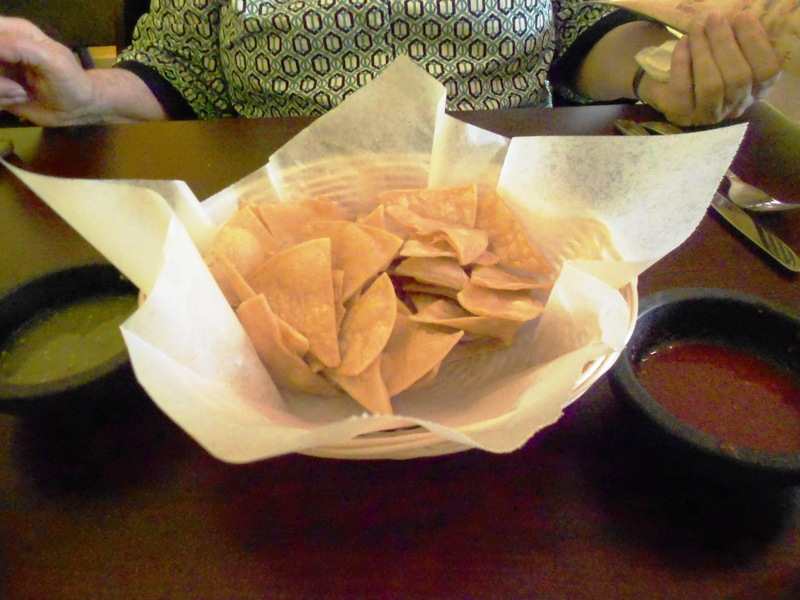 Above is my photo of the very good tortilla chips and salsas I enjoyed there, but still and all…. This entry was posted in Favorite Finds, Restaurants and tagged Aurelio's Princeton, Brick Farm Tavern, calisson, Double Brook Farm, Greg Vassos, Jon McConaughy, Les Delices D'Annelise, Robin McConaughy, Yelp Princeton. Bookmark the permalink.